As most of you will know by know (sorry if I sound like a broken record) but I have been a member of the Guild of Photographers for the last 2 years, joining in November 2014. 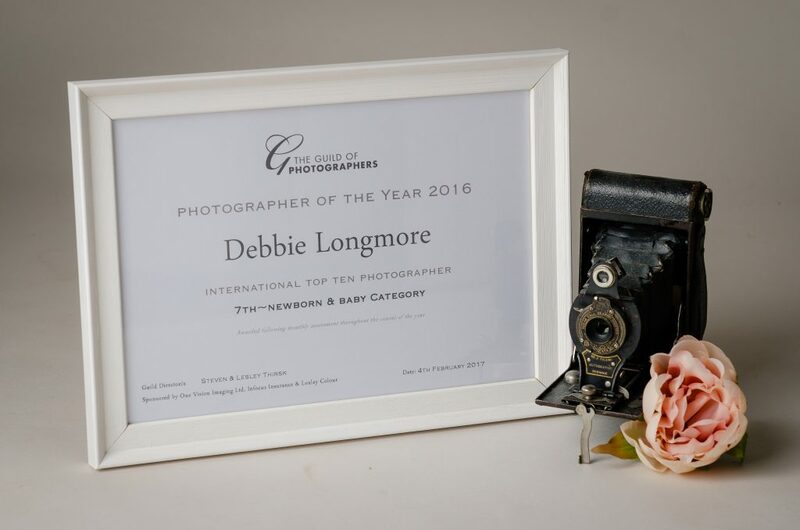 In my first year with them (from January 2015, when I picked up the courage to enter the image of the month competitions, to December 2015) I was awarded 12 bronze awards and I was absolutely thrilled. Last year, as you may know already from a previous blog, I received 31 awards from them including my first silver and my first award in wedding photography!!!! How does the Top 10 Photographer of the Year work? The IOM Competitions are open to enter from January to November with the final awards being announced just before Christmas. This competition also feeds their ‘Photographer of the Year’ Title chase (with Top 10 Photographer awards in each competition section). Points are awarded to images entered into the IOM competition and the photographers getting the highest total of points in each section from any 8 months of the year (or less) will become the Guild’s ‘Photographer of the Year’ or a ‘Top 10’ photographer for that category (eg ‘Wedding Photographer of the Year’) – subject to a minimum 6 months entry in that section. The points from 8 months of the calendar year will be combined to determine the final score in the Title chase of the sections in which we have entered. If you have entered more than 8 months in the year, the highest scoring 8 months will be the ones that count. An email is then sent out to those that are close to being in the Top 10 in November to let you know you may be in the running but they are unable to confirm until the rests of the Decembers IOM awards are announced. I received this email and was completely thrilled I was anywhere near the Top 10!!! Each February, the Guild hold an awards evening, which is an event that everyone one looks forward to. Until this prestigious event no one knows if they have managed to reach the Top 10 nor who the individual winners will be in each category. Not expecting to be in the running I never attended the awards ceremony but the Guild are amazing at giving all the non-attendees a full run down of the evenings events as they unfold and when my phone started lighting up on Saturday night with people tagging me in posts on facebook I literally screamed with delight. There was my name mentioned as being in two Top 10 lists! 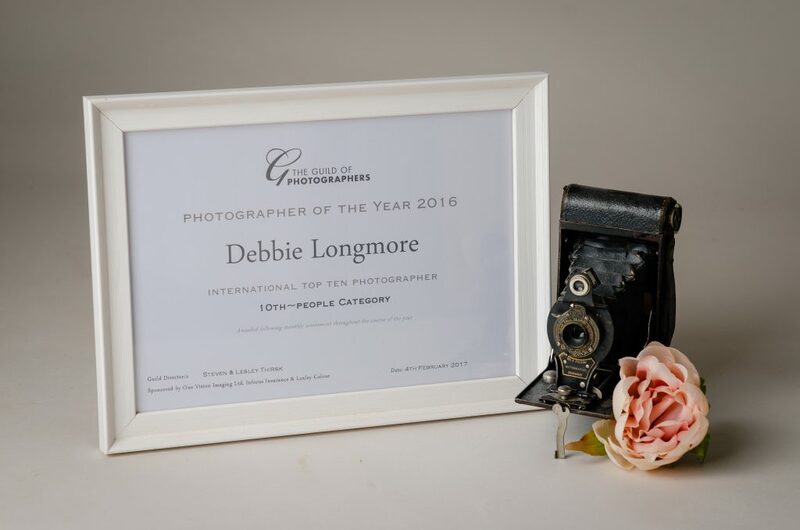 There are no words to describe how over the moon I am to be listed as being a Top 10 Photographer in the Newborn and Baby Category and a Top 10 Photographer in the People and CFA Category for my child portraits. So what does this mean to my clients? Well as you can probably tell from the above, consistency is a huge factor in reaching the Top 10. I have been fortunate to achieve awards every time I have entered, and whilst I have achieved only one silver for 2016 all those individual bronzes add up! I strongly believe that my images, whether shot purposely for IOM or for my individual clients (and most of my IOM entries are from normal sessions), are at a consistent level and I give the same attention to detail to every client, session and image ensuring my client’s get the best I can provide. Now on to 2017 and I hope to keep improving and learning as I seriously love what I do!